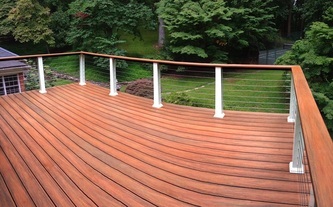 Sun Deck Renovation - Daniel Krienbuehl Contractors Inc. 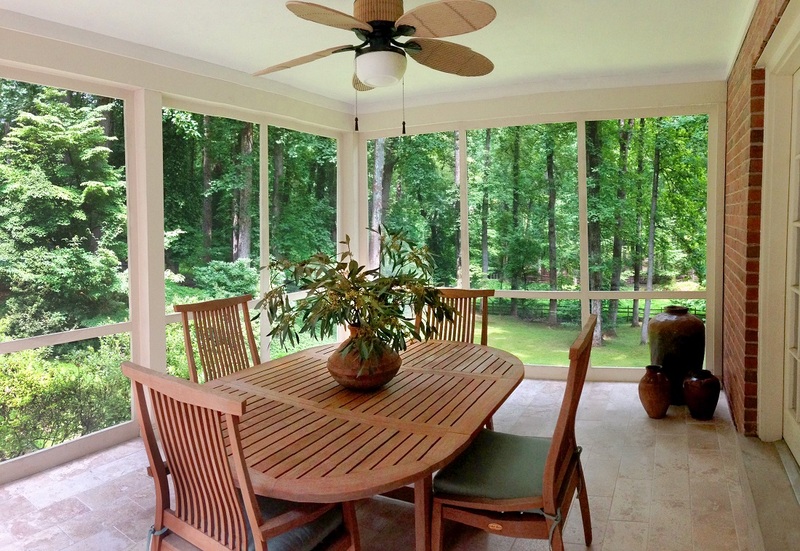 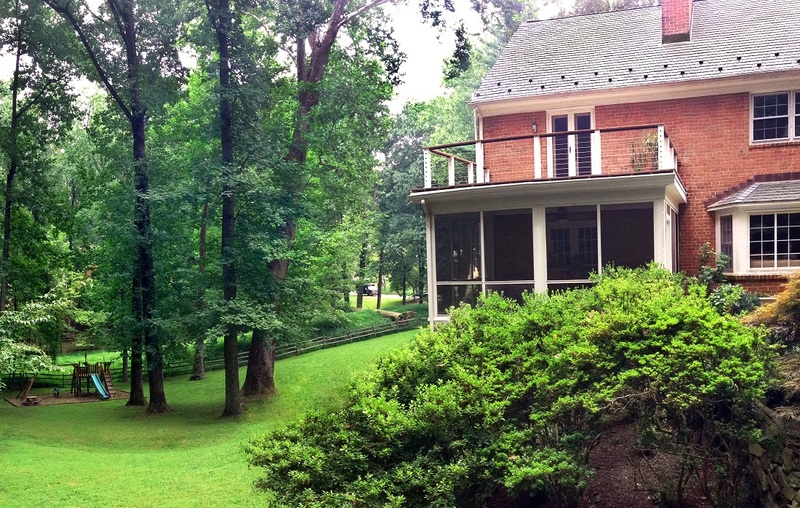 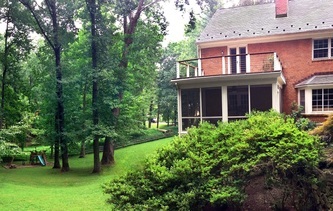 The sun deck renovation aimed to repair, upgrade and modernize the house's existing sunroom deck. When the structure was originally built, it never fulfilled its intended purpose as it leaked to the floor below and did not have proper safety railings or a walk-able surface. 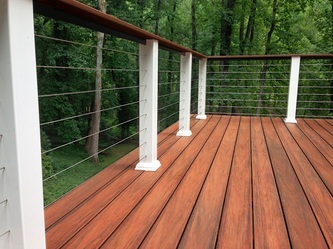 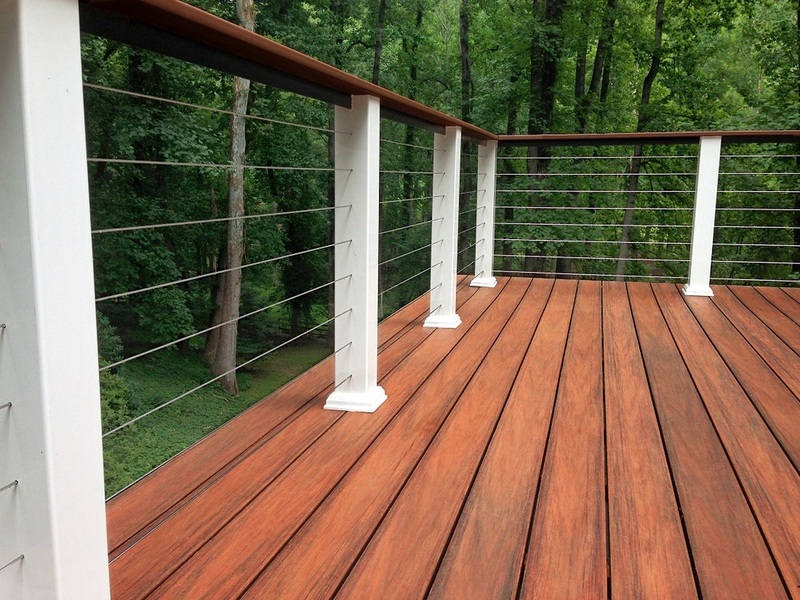 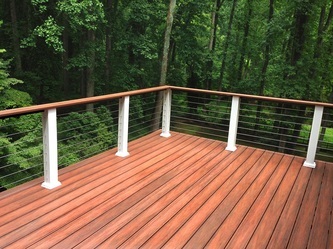 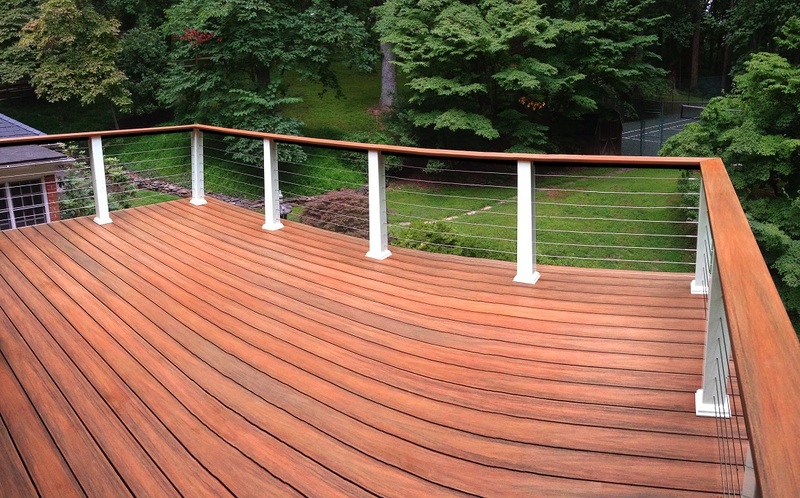 The homeowner liked the idea of using cable railing and wanted to use composite decking boards for flooring. The sun deck needed to be waterproof for the space below while remaining a walk-able surface. 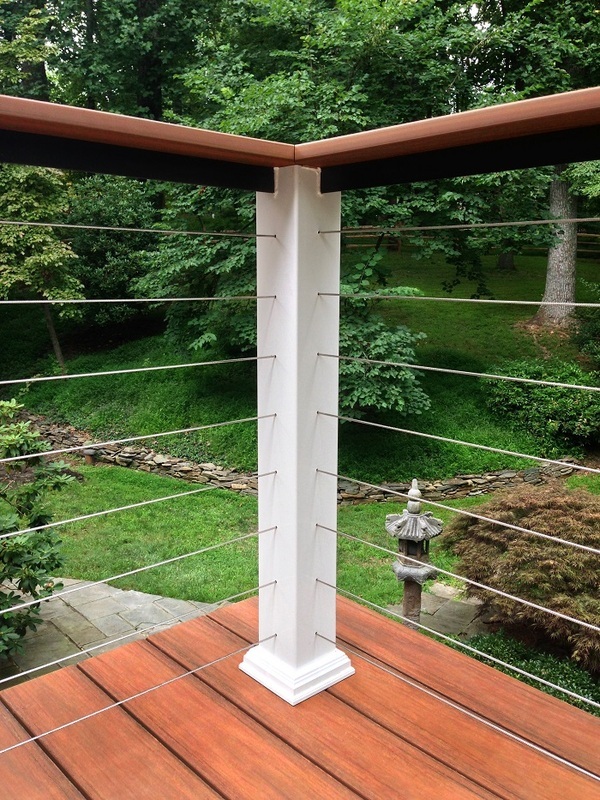 Upgrades included new exterior drywall and tiles for the room below, a waterproof roofing TPO membrane, free-floating decking boards, and new PVC railing posts.